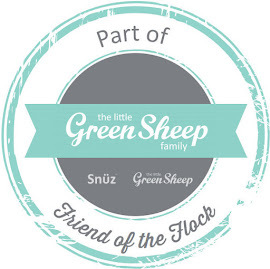 Over the years we have decorated the children’s rooms in various designs to suit their age and interest. We have had themed rooms, hand painted murals, rooms adorned with their favourite characters, rooms with splashes of colour and rooms decorated with removable stickers. But inevitably even though each design has been loved the children have outgrown them. Favourite characters from films and TV shows have been knocked from the favourite characters list and been replaced by other character. 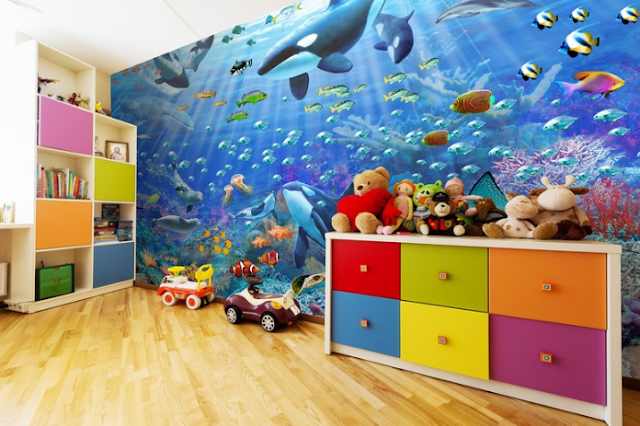 The children have grown quickly bored of rooms decorated in a simple fashion with painted walls of colour. Removable stickers have never been a great success, whilst they have added a touch of character and colour to a room we have found they usually end up peeling off the walls which looks cheap and tacky. Hand painted murals have been a huge hit however they are time consuming to create. Both myself and their dad have spent hours painting beautiful murals for them and whilst it has been worthwhile to see the joy on our boys’ faces it is not the most convenient of options. Themed rooms have also been a great success. 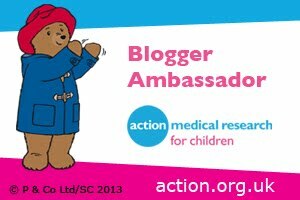 But when the kids were younger their interests and likes were ever changing and we found that they outgrew or no longer liked the themes. 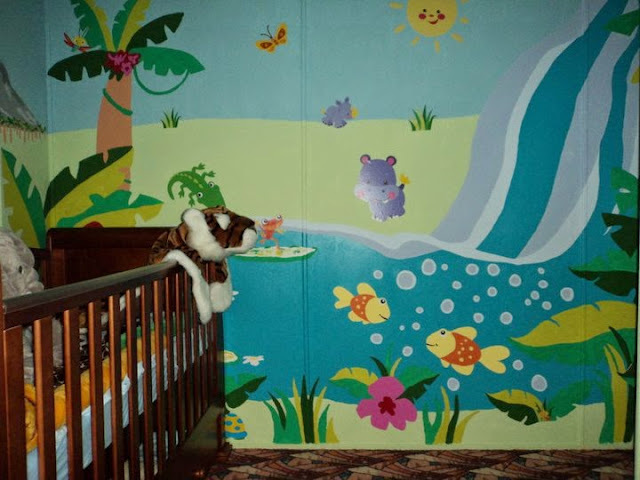 For example our eldest child’s nursery room was a themed jungle room with a hand painted mural and cartoon style animals. He loved it for a long time but as he grew older the style of the room became ‘babyish’ for him. The theme of jungle was okay as even now 7 years later he still loves animals, but the style and design of the room with cartoon style animals no longer suited a big boy. Another issue is them both agreeing on a theme they both like. Now that the boys are a little older and their interests and likes are becoming more constant we have decided to decorate their room with a design that will grow with them and look good for many years. As they have loved mural and themed rooms the most we have decided to opt for that style of decorating. We have carefully considered what themes to choose, opting for either space or under the sea as they are both things that they love and are interested in. So that the themes will grow with them and not end up looking too young for them in a few years we have decided that the style needs to be realistic rather than cartoon. Instead of slaving away for hours hand painting a room we are turning to Wallsauce for help. 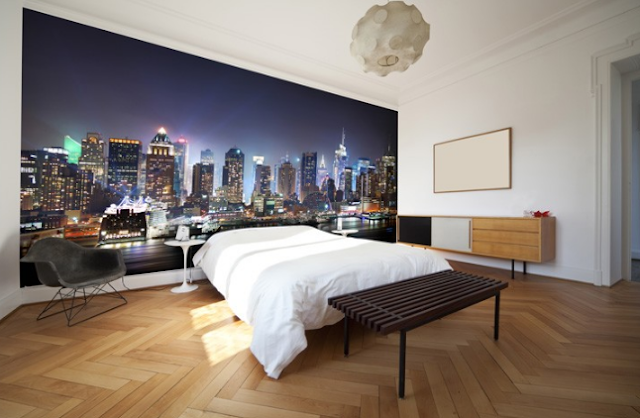 Wallsauce.com are the leading providers of custom made murals and wallpapers. 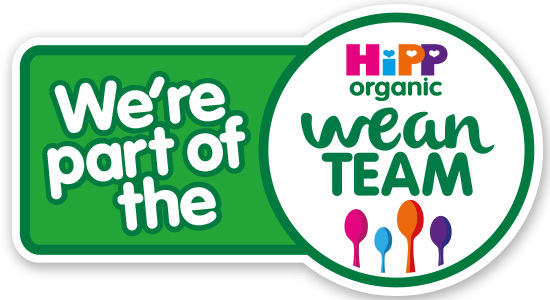 They offer free UK delivery and bespoke sizes at no extra cost. They have thousands of designs to choose from with categories such as room (bedroom, kitchen) and theme (abstract, country, fantasy) to help you narrow down your perfect wallpaper. They also have designer wallpaper not available on the high street. But that’s not all if you want something truly unique they offer the service of creating wallpaper murals using your own image. 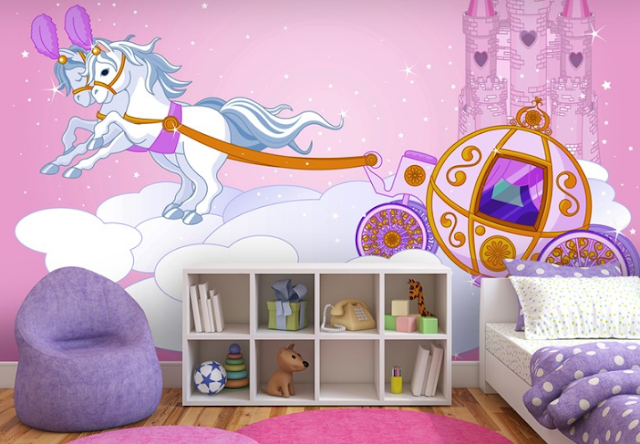 The children’s wallpaper category has countless options of beautiful wallpaper murals to choose from. Much to our delight they have lots of stunning space and under the sea themed wallpapers to choose from. Here are the boys’ favourite murals…..now all we need to do is get them to pick just one theme! 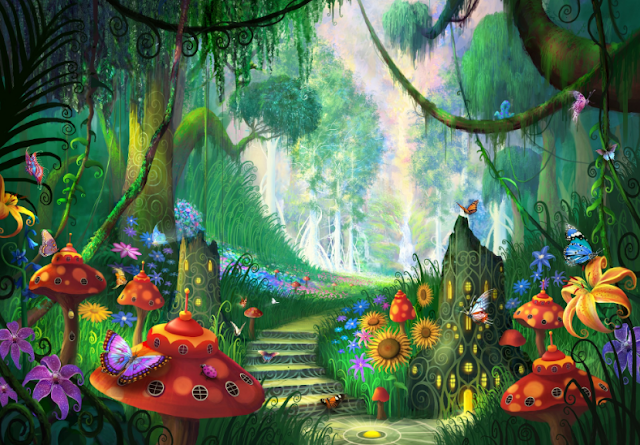 Whilst I am ordering a stunning wall mural for my the kids’ bedroom I am very tempted to order this truly enchanting Hidden Treasure mural for myself, it appeals to the kid in me and looks like a colourful, magical and relaxing place to wander. 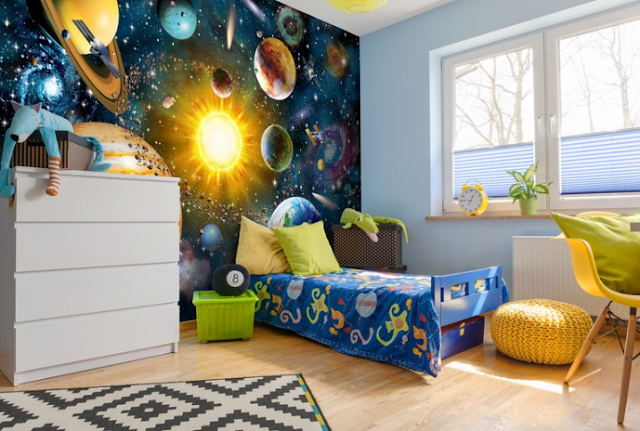 If you are redecorating your child’s bedroom or any room in your house for that matter, take a look at the extensive and varied collection of wonderful wallpaper murals that Wallsauce has to offer to transform your room.